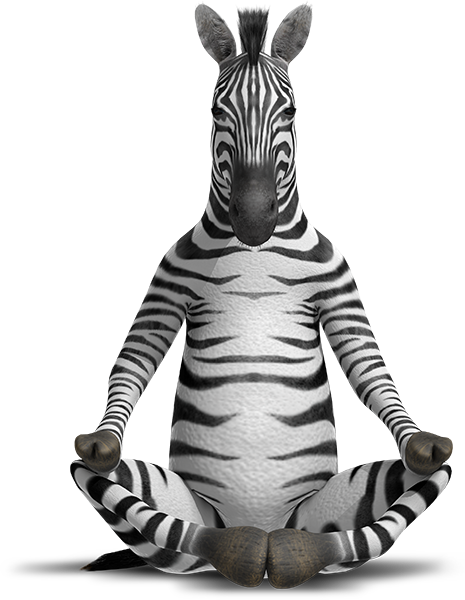 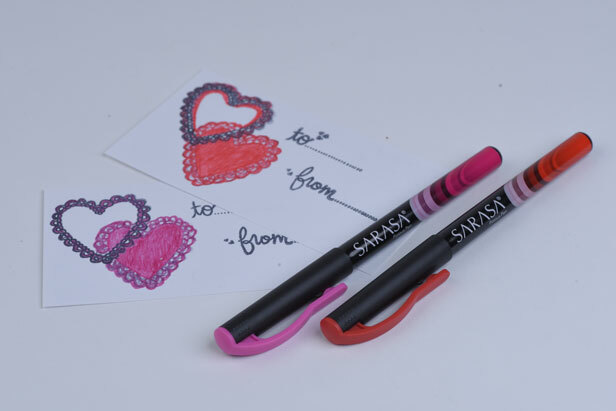 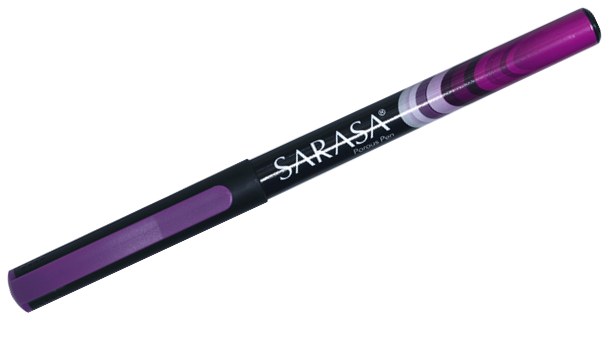 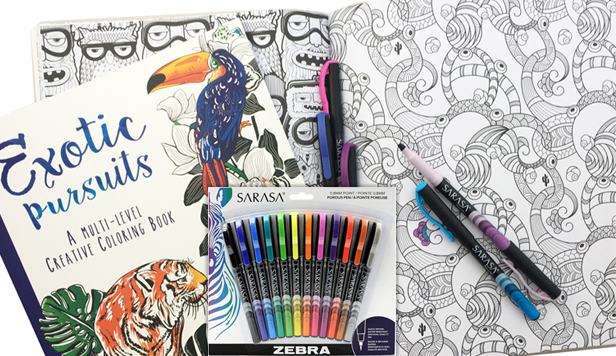 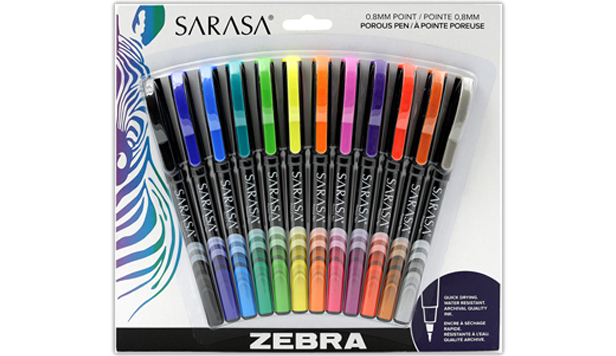 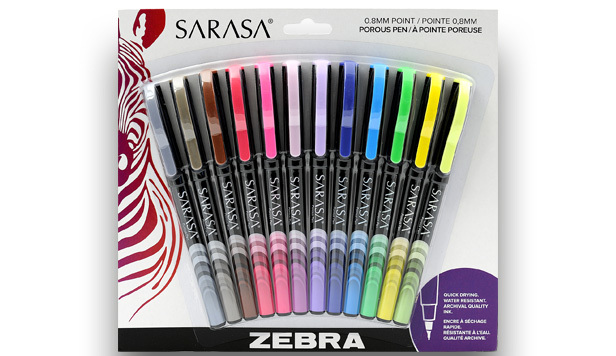 Sarasa Porous Fineliner Pen defines new fine ink performance with a unique writing and drawing experience. 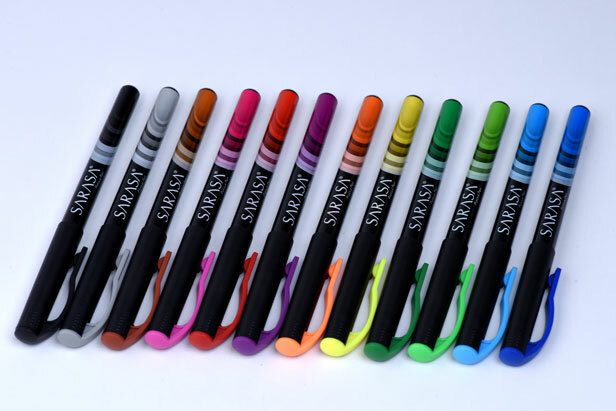 The needle point is preferred by those seeking the performance of a fine tip pen, but the ink lay down of a fine tip marker. 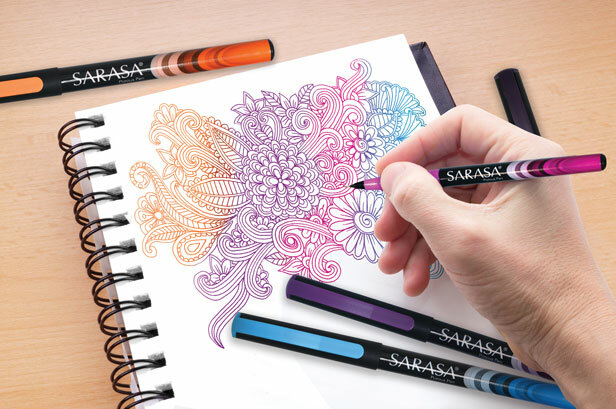 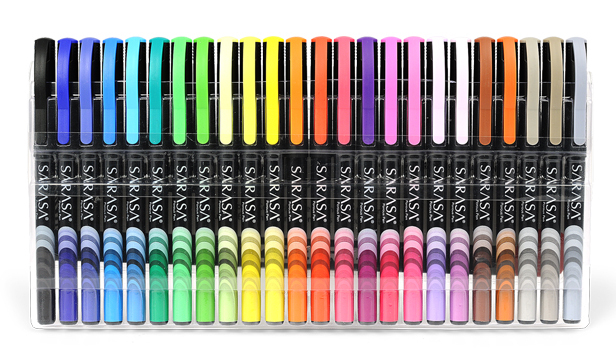 Smooth expressive long-lasting colour writing for the artist in all of us.